When buying a home what should you know about water testing? Looking to submit a form? Click the buttons below to download the forms you need. Looking to submit a form? Click the button below to download the forms you need. 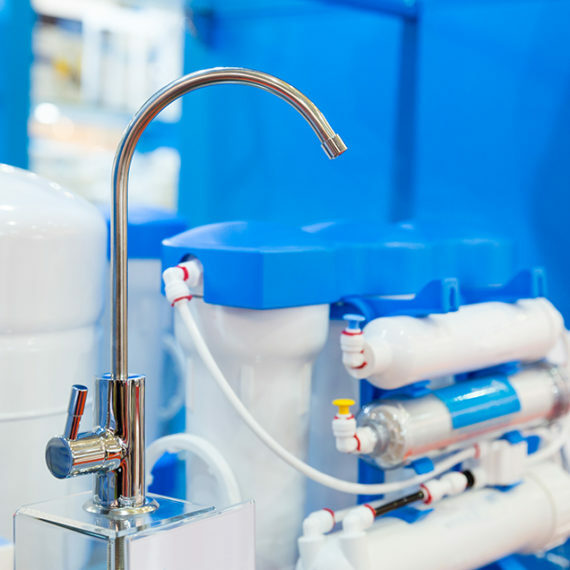 Should I use a home water treatment system? 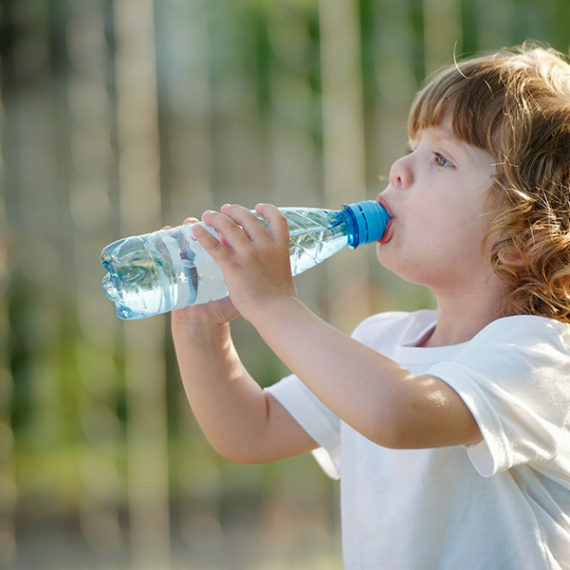 Is bottled water safer than tap? Want to join our mailing list? Sign up today.